iPads are phenomenal devices, allowing you to essentially take a computer with you anywhere you go. However, with so many different types of iPads out there to choose from, which one do you choose to buy? What the difference between, say, an iPad and an iPad Mini? Or an iPad and an iPad Pro? The differences are actually pretty low key, keeping the iPad and iPad Pro essentially the same, but the new technology in the iPad Pro is a big enough difference that it can add hundreds of dollars to your purchase. So if you’re not sure as to what iPad to pick up, be sure to follow along with us below. We’ll show you the big differences between the iPad and the all new iPad Pro. Coming first up on our list is the iPad Pro. Apple announced their all new iPad Pro models recently, and it has people wondering what is so special about this type of model. There are a couple of minimal, but expensive differences between the iPad and the iPad Pro. 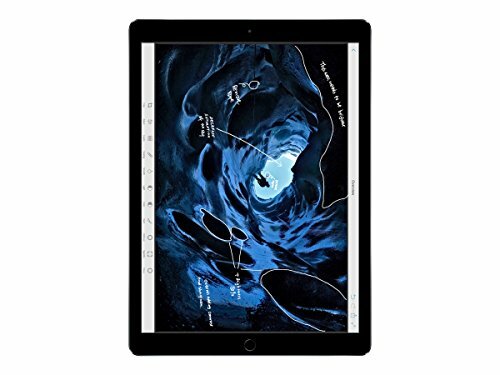 The first big difference between the iPad and the iPad Pro is that the iPad Pro has what is called a “co-motion” processor — this is a secondary process that allows for tracking and features for the Apple Pencil accessory. If this co-motion processor wasn’t there, you wouldn’t be able to use the Apple Pencil with the new iPad Pro. The other big change with the iPad Pro is that you can get it in a larger screen size. Most variations of the iPad are 10-inches or smaller, but the iPad Pro can be had in 11-inch and 12.9-inch sizes, giving you even more real estate to use. The all new iPad Pros are taking on a design change that is similar to the iPhone X. With any new iPad Pro model you get an all-screen design. So not only do you get a bigger display, but you also get even more screen because the large bezel is essentially gone here. Apple with the iPad Pro is essentially trying to pitch it as a portable computer. It’s more powerful than many laptops out there, and with a keyboard accessory, you could easily turn it into a laptop and into a tablet when needed. With this latest model, you can choose to get up to 1TB of storage, and can even equip your iPad Pro with cellular connectivity. And then there’s Apple’s traditional iPad model. This one only comes in a 9.7-inch display, so you’re fairly limited as far as screen choices go. On top of that, it isn’t an all screen design, which means the bezels take up a large part of your screen space. Apple’s regular iPad actually now has a co-motion processor in it, which means you can use the Apple Pencil with it. This is a new change in the iPad, as Apple tries to bring their whole iPad lineup into line with each other. It has a powerful A10 processor, which means you can easily do things like 4K video editing, watch 4K movies, play graphic-intensive games, and more. The iPad is also a little more portable than the iPad Pro. Apple packs a lot of power into its iPad Pro models, which makes them a little weightier than many tablets. That said, the traditional iPad is thin and weighs a meager pound. That makes it easy to take with you almost anywhere without it being too cumbersome. Lastly, the iPad has a massive battery that should give you all day battery life with regular use. If you don’t regularly use it, this iPad can last you days at a time before needing a new charge. The other small change is that you cannot get the traditional iPad in 512GB or 1TB storage options — you’re limited to 128GB and 256GB. As you can see, there’s a bunch of small differences between the iPad and the iPad Pro, with the biggest difference being the change in screen sizes. 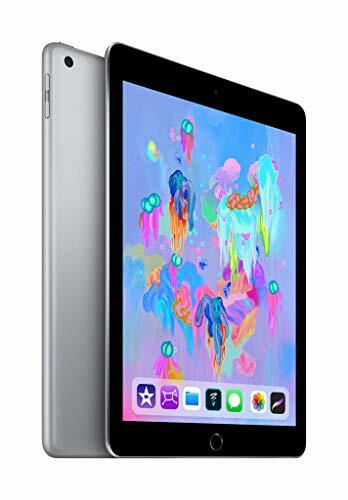 Of course, these differences make up hundreds of dollars, so you’ll actually keep more money in your pocket by going with the traditional iPad. So, which iPad should you pick up — the iPad or the iPad Pro? It all depends on what you’re needs are, really. 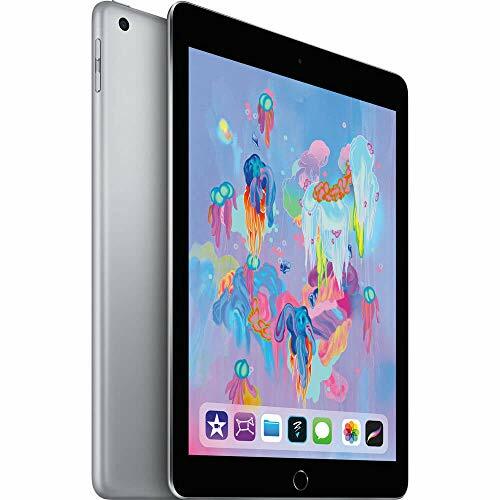 If you need that sort of power, the iPad Pro won’t let you down; however, if you just need an iPad for casual use, the traditional iPad model will server you well enough. You won’t run into power issues with either device, as they’re both more powerful than many laptops out there.